Home > News > Product Knowledge > Why High Efficiency Complex Crusher is called High Efficiency? High efficiency complex crusher can be called efficiency, because its feed is smooth, inner fault rate is low, wearing parts are upgrade and the structure is reformed. 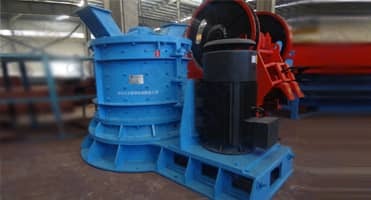 It is because of these factors, the complex crusher can play its high efficiency. 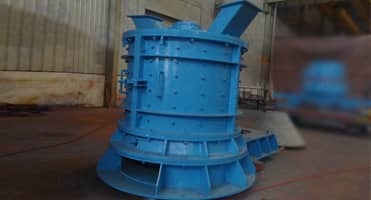 High efficiency complex crusher abandons the tradition hammerhead, instead of adopting the plate hammer, and applying the advanced wear-resistant materials for processing, which prolong the service life of wearing parts.